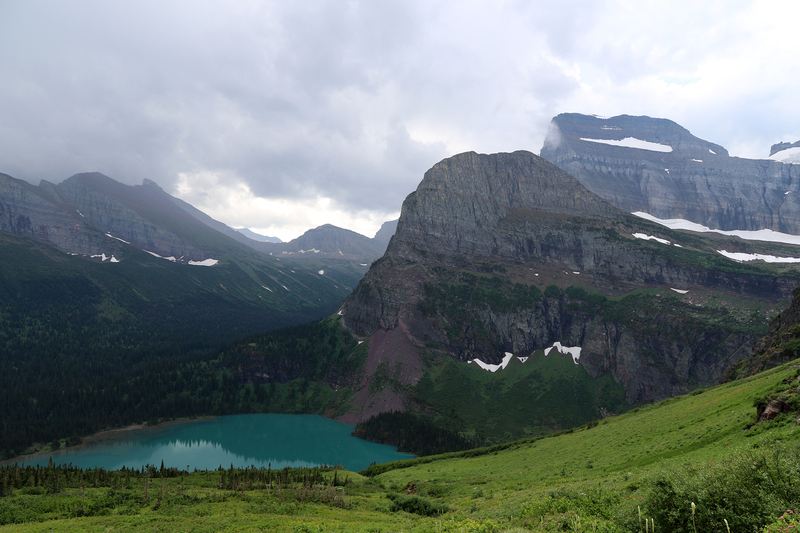 Glacier National Park was established by Congress on May 11, 1910 with the enabling legislation signed by President William Howard Taft. The Park protects over a million acres of the northern Rocky Mountains along the Continental Divide in northwestern Montana. It was the tenth most visited National Park in 2017 with over 3.3 million visitors. For years Glacier National Park has been writ large in Sean’s and my minds because it is so beloved of our friends Angela and Dan, fellow National Park enthusiasts who have visited the Park many times, often at the conclusion of long summer road trips. (They are both Chicago Public Schools teachers.) During the long Chicago winter, the four of us were part of a Wednesday night Skeeball league at a local brewery. Over the course of our weekly hanging out and playing (often terribly), the subject rose of our joining them at Glacier in the summer of 2018. We knew that we were going to California in July for Andrew’s wedding and that my birthday trip was coming in November, so an August trip to Glacier might work out quite nicely. This entry was posted in Journey and tagged Glacier, Montana on October 4, 2018 by Brandon Hayes. With the exception of a lovely long weekend in Florida in March with my parents, by Labor Day 2014 Sean and I had not taken a real vacation in 2014. This was due both to the whims and vagaries of his firm and that the summer months are busy at Openlands. (For comparison, by Labor Day 2013, we’d already visited the Virgin Islands, California, and Florida and had driven around the whole of Lake Michigan.) It was past time for a vacation. It was time to sleep in a tent. 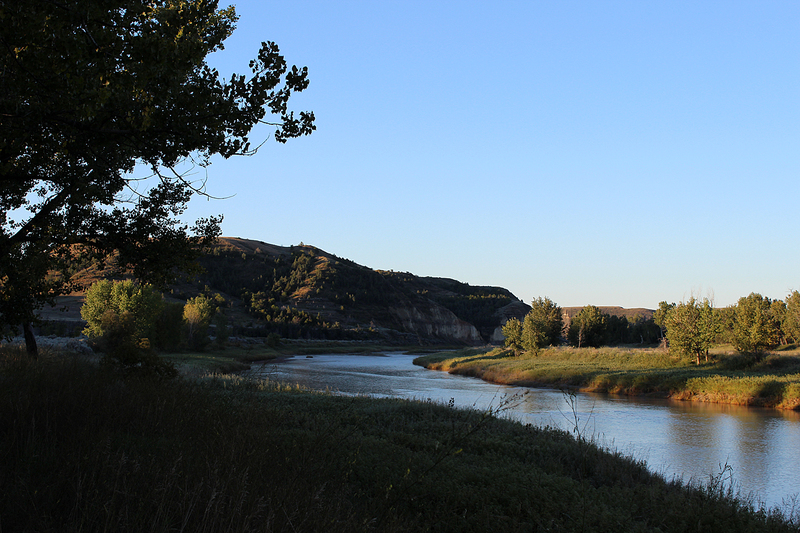 We decided upon a trip to the Dakotas (and Wyoming). 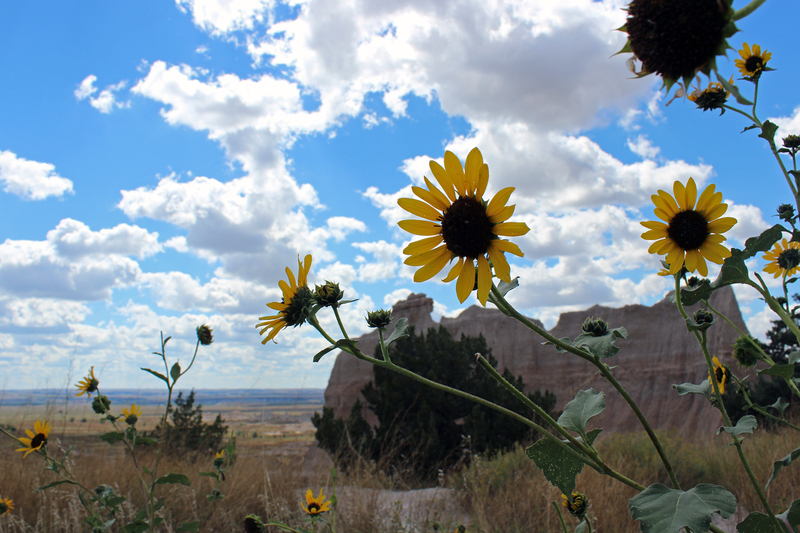 We’d hit three parks: Badlands, Wind Cave, and Theodore Roosevelt, plus three monuments. This entry was posted in Journey and tagged Badlands, Dakotas, Montana, North Dakota, Project, South Dakota, Theodore Roosevelt, Wind Cave, Wyoming on September 18, 2014 by Brandon Hayes.